Wow! The smells just blasted me back to Palmyra, a wide spot in the road outside the big city of Hannibal, MO (pop. 18,000 in the 1950s). 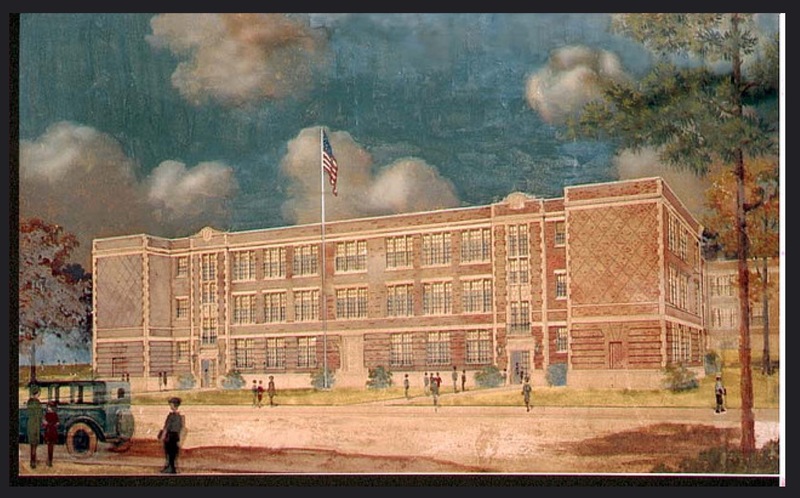 Your description nailed the essence of my grade school, right down to the resiny smell of the sawdust compound swept “over the top of upchuck on the waxed hardwood floors.” I think we went to the same school, although many states apart.